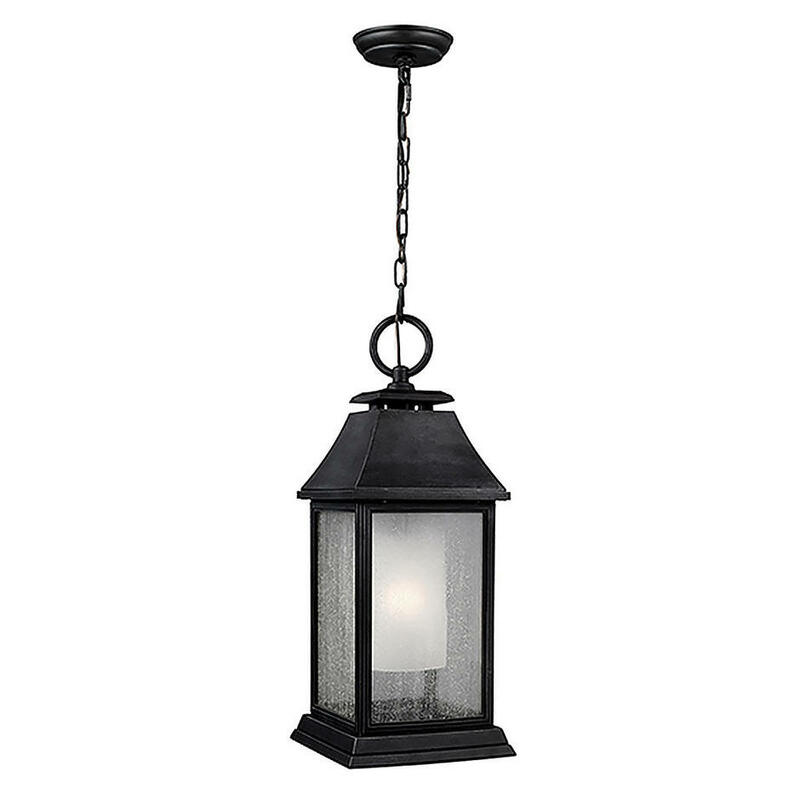 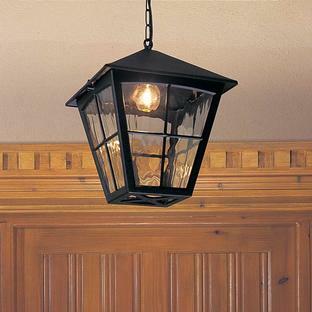 Inspired by traditional vintage gas style lanterns. 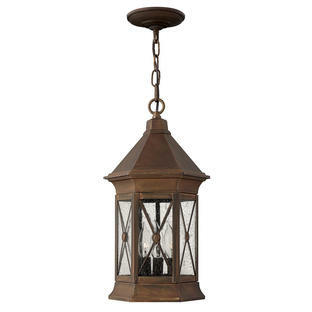 The Shepherd collection has a 5-year warranty. 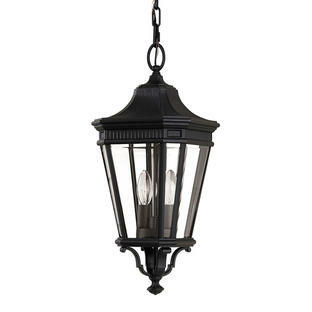 There is also available in this collection the Outdoor Shepherd Flush Mount Ceiling Light and the Outdoor Shepherd Wall Lantern.